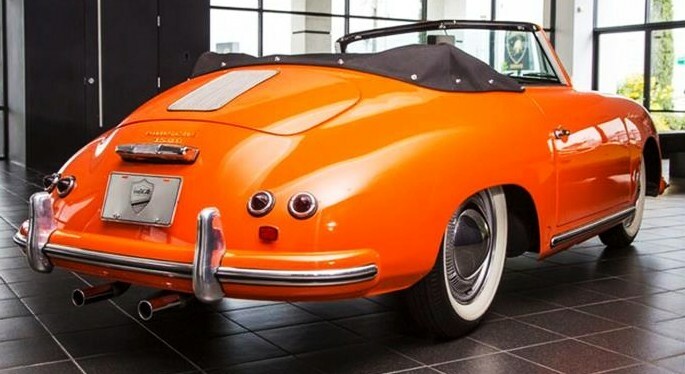 Just in time for Halloween, a gorgeously restored 1955 Porsche 356 Continental Cabriolet that’s as round and orange as a freshly carved jack-o-lantern. 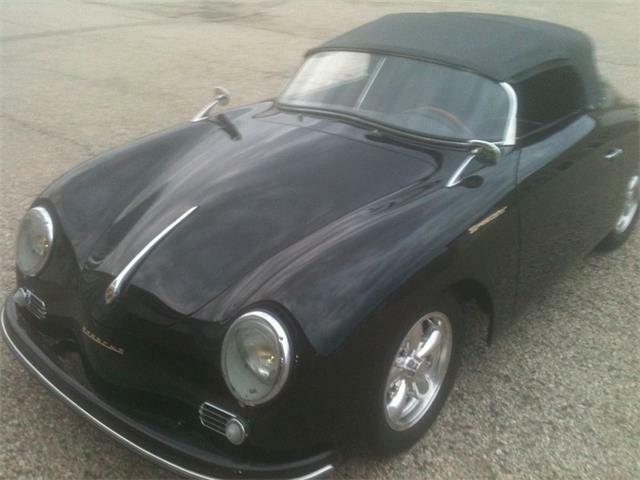 The color is original, according to the Houston dealer who is advertising the drop-top Porsche on ClassicCars.com. 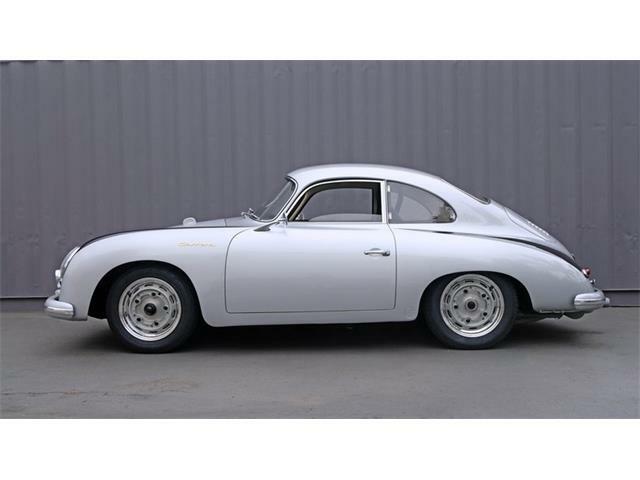 The original owner special-ordered the dazzling shade, which was not yet on Porsche’s production palette. 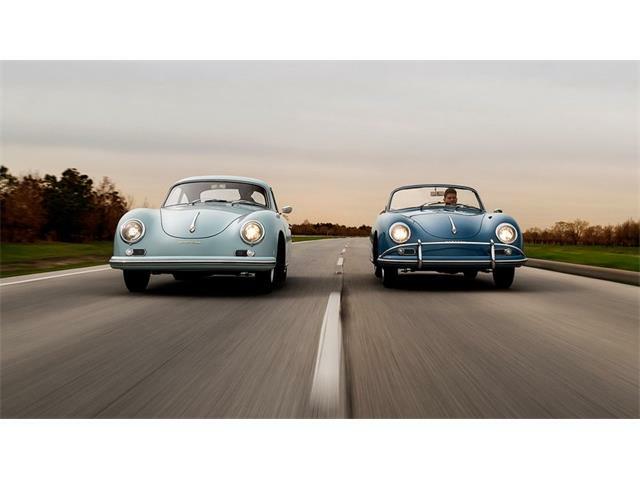 A Certificate of Originality from Porsche confirms the color, the seller adds. 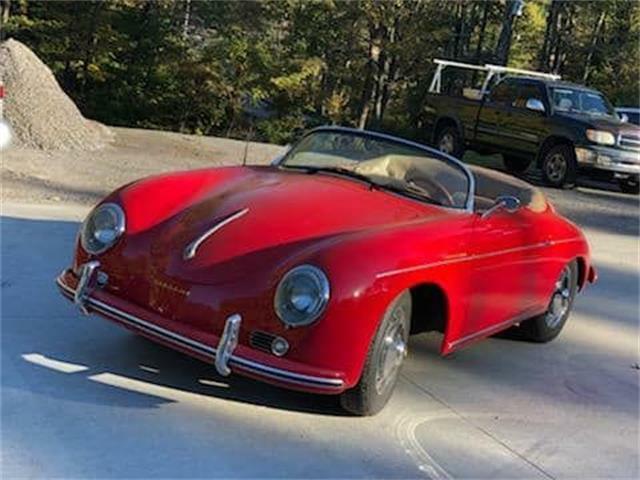 The Porsche, an early production model officially designated as a 356 Pre-A 1500, was completely restored by marque specialist Ed Palmer of Kundensport in Camarillo, California, and is apparently in concours condition. 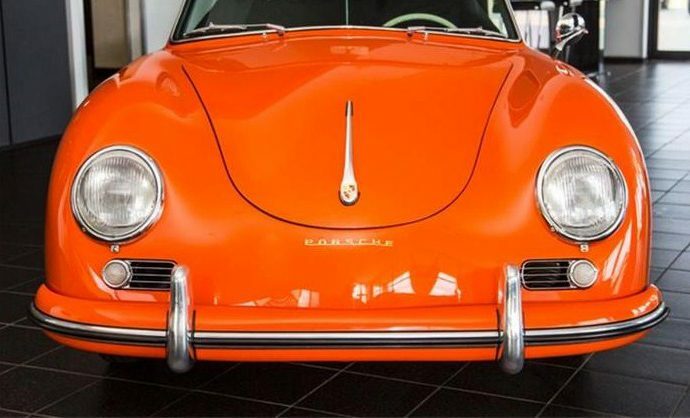 Palmer discovered the orange color under a later paint job when the car was stripped to bare medal while being restored, the seller says. Subsequent research revealed the details. 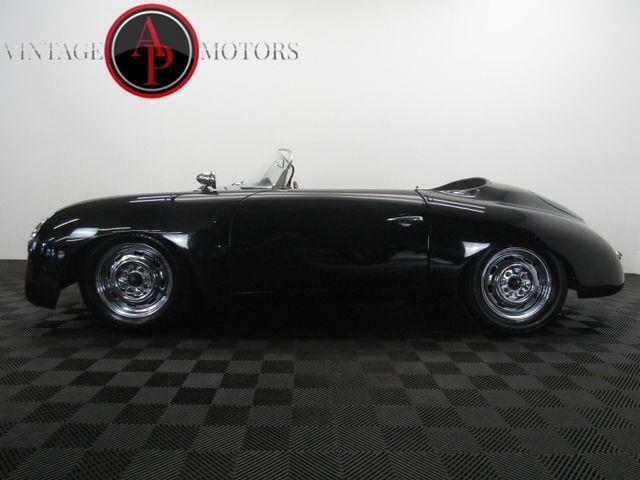 The engine is a 1500cc flat four “Normal” that generates 55 horsepower, which might sound sparse but which works surprisingly well in these little, lightweight sports cars. 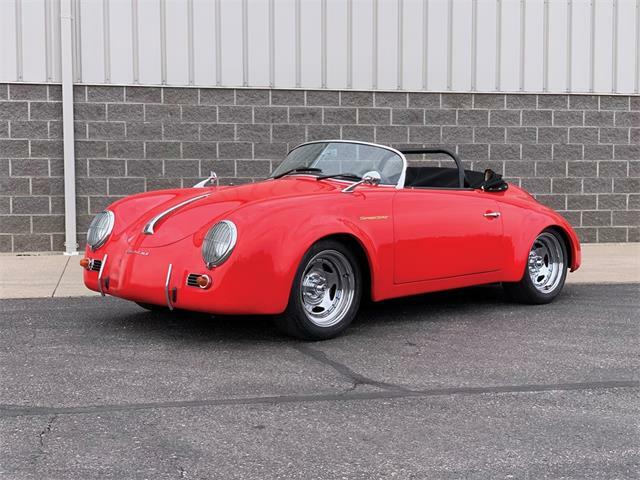 The Cabriolet was designed as a comfortable cruiser with such amenities as fully bolstered seats, rollup windows, large windshield and multi-layered folding top. 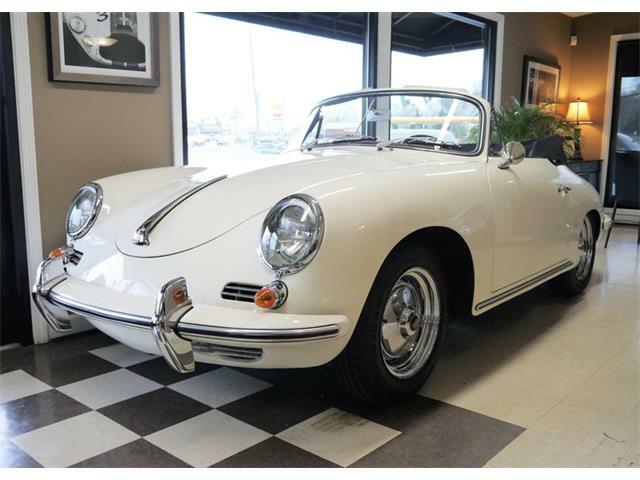 The interior has been restored to original with leather seats and correct carpeting, the seller says, and the custom-made top is new. 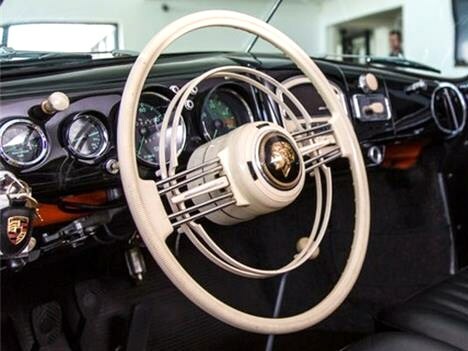 That would be “the very rare and expensive Petri Superb steering wheel, which was offered as an aftermarket piece to fit both Volkswagens and Porsches,” the seller says. “This wheel, capped by a lovely Golden Lady (horn) button, was listed in the 1955 VW accessory catalogue as being priced at 125 Deutschmarks, which was a large sum for its day. Such Petri steering wheels, which feature integrated high-beam and turn-signal switches, sell for multi thousands of dollars today, if you could find one. 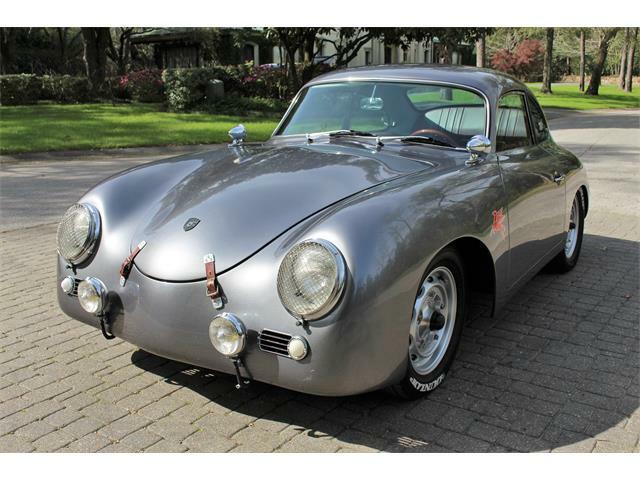 The seller does not list a price tag for this unique sports car, but Porsche 356s have been soaring in value in recent years, especially Cabriolets and the ever-popular Speedsters. 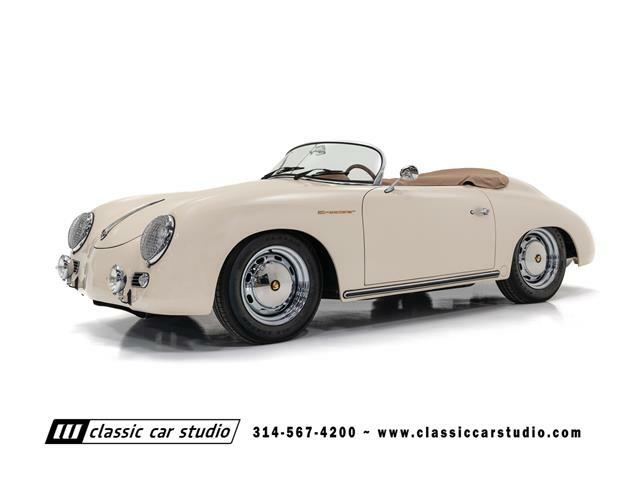 According to the NADA price guide for classic cars, the top value for a 1955 Porsche 356 Continental Cabriolet in excellent condition easily tops $200,000. 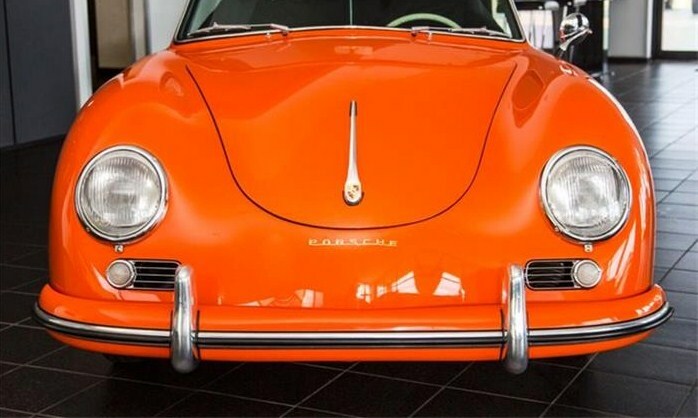 Now that’s one pricey pumpkin, but one that should cause the next owner’s Porsche buddies to turn green with envy.